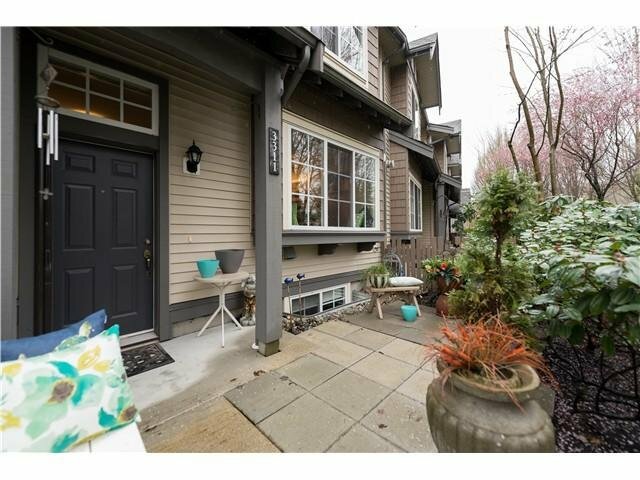 GORGEOUS & BRIGHT 3bd 2bth townhome in fabulous "Stonebrook" complex built by reputable Ledinham Mcallister! 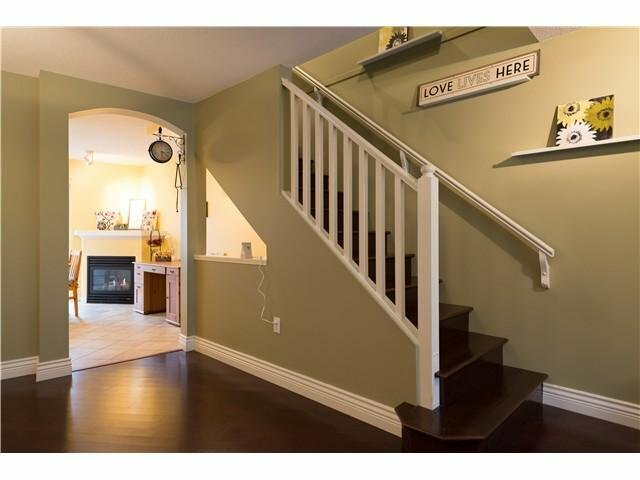 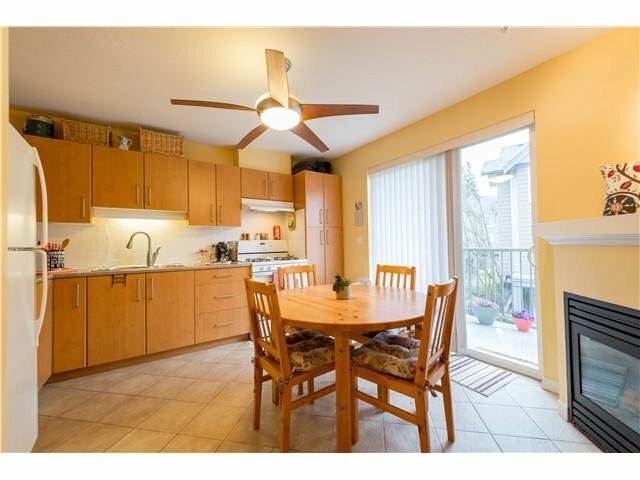 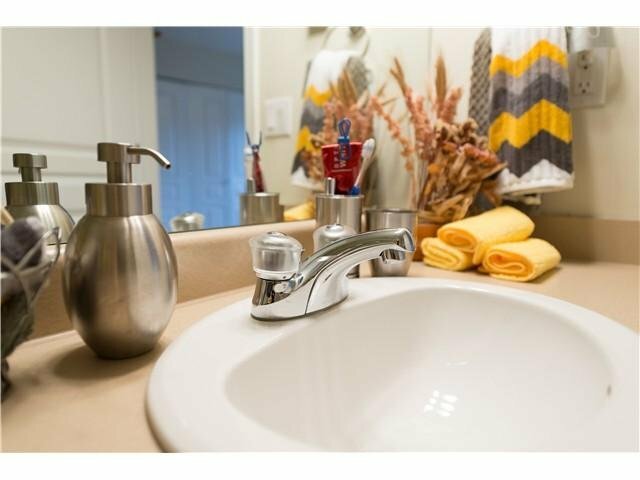 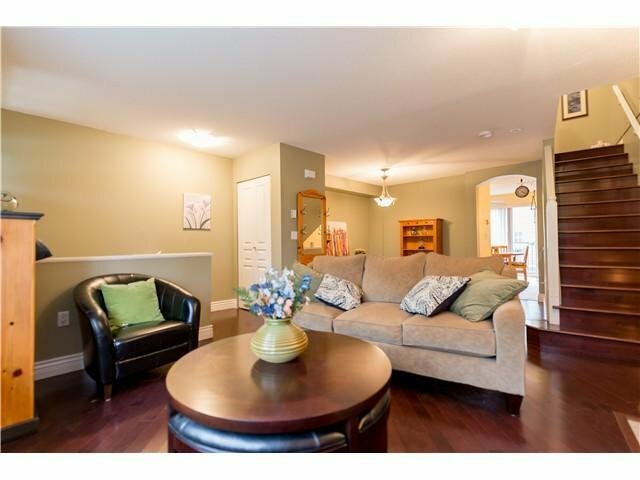 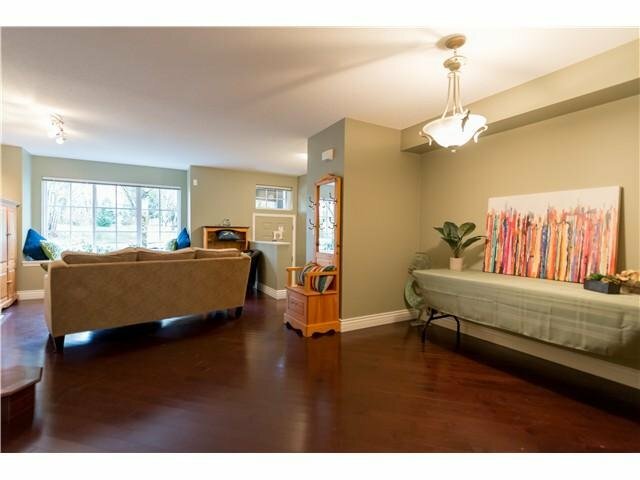 Featuring TONS of UPGRADES - gleaming hrdwd flrs, Lighting Fixtures in kitchn/ livng /dining rms. 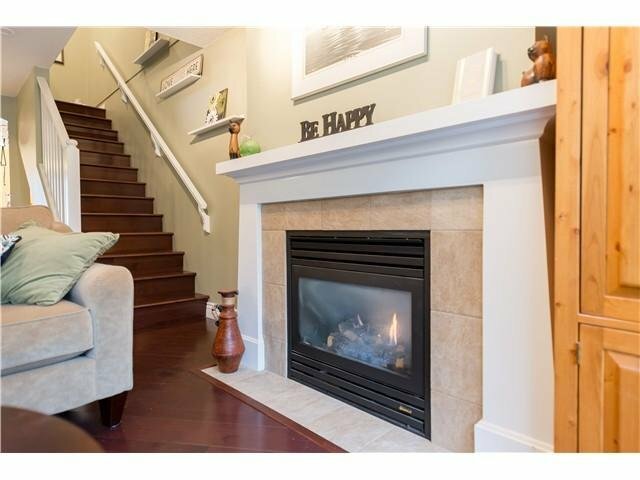 Cozy up w/ 2 gas fireplaces. 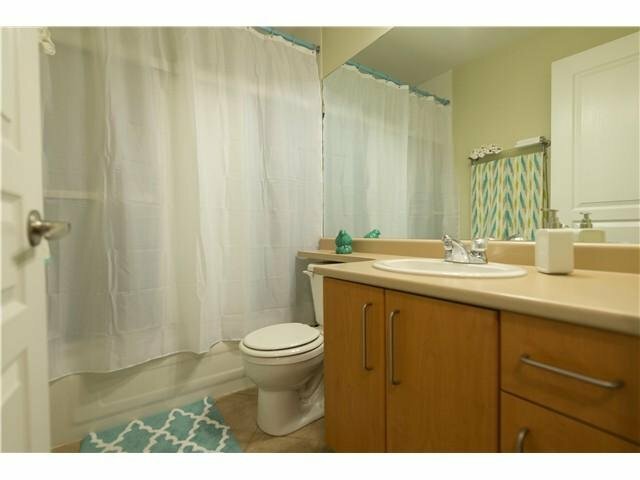 Sto re all your stuff!! 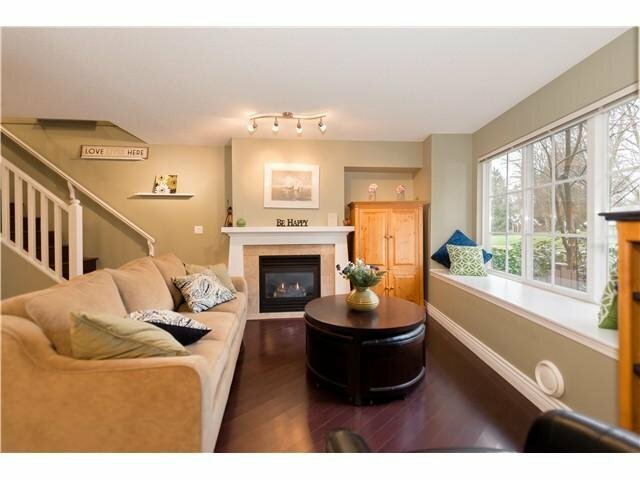 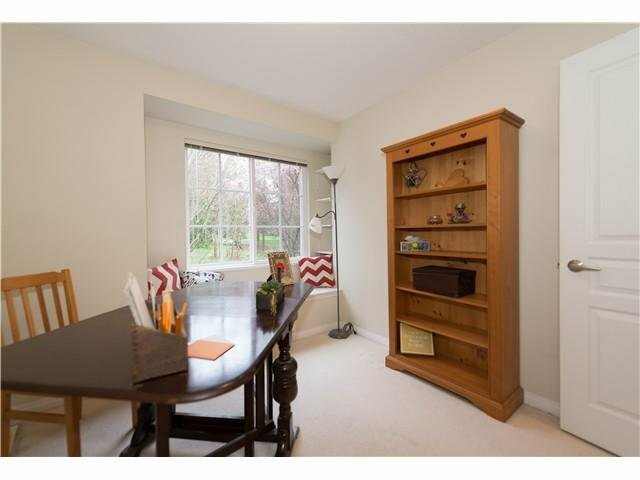 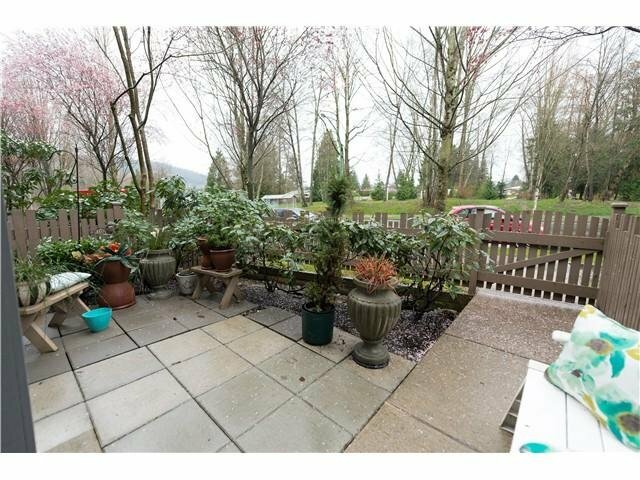 -- lots of storage w/ new Garage Cabinets, Bike Lift Mount in SPACIOUS secure double car garage + tons of street parking. 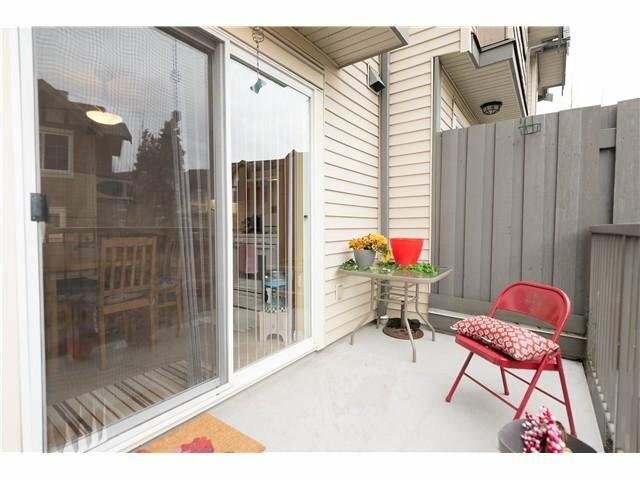 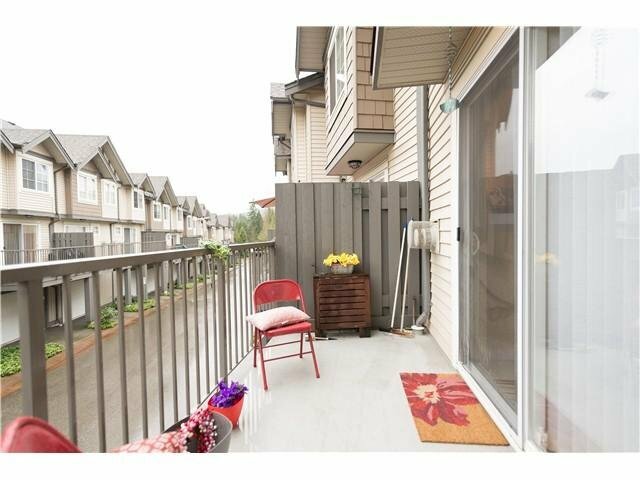 In-suite laundry, a fenced yard/patio & balcony off kitchen. 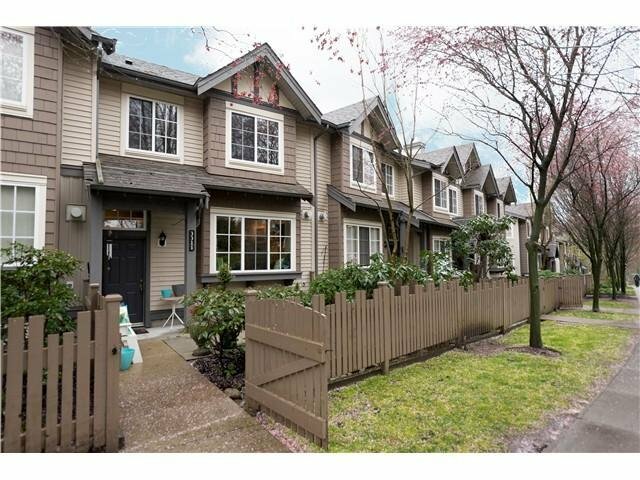 Convenient location directly across Cameron Park &nearby Stoney Creek parks/trails, walking distance to Lougheed Mall & Skytrain Station, Cameron Community Center & Library. 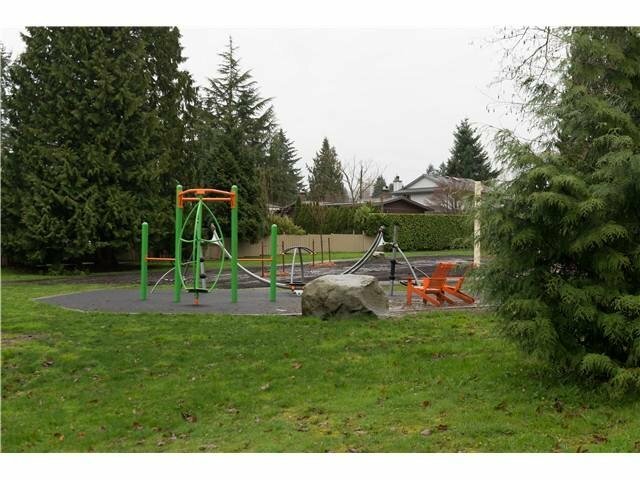 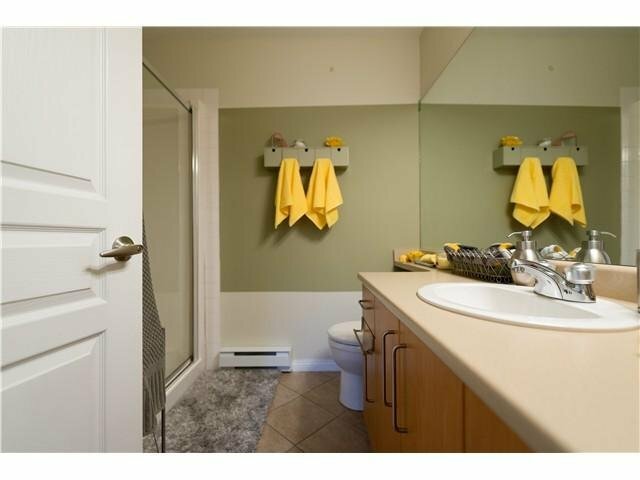 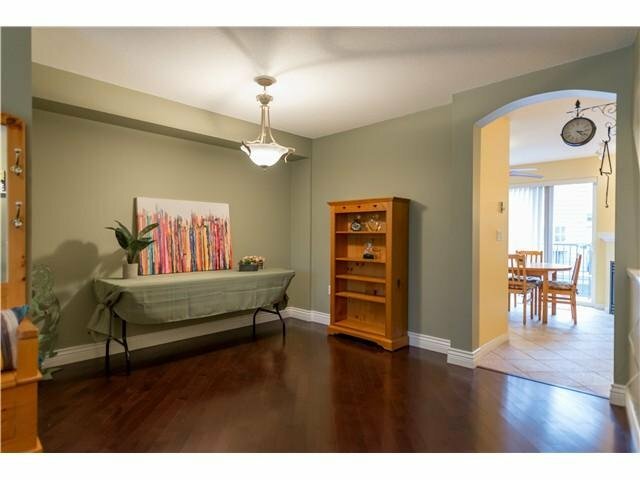 Schools nearby and quick access to HWY 1 for commuters. 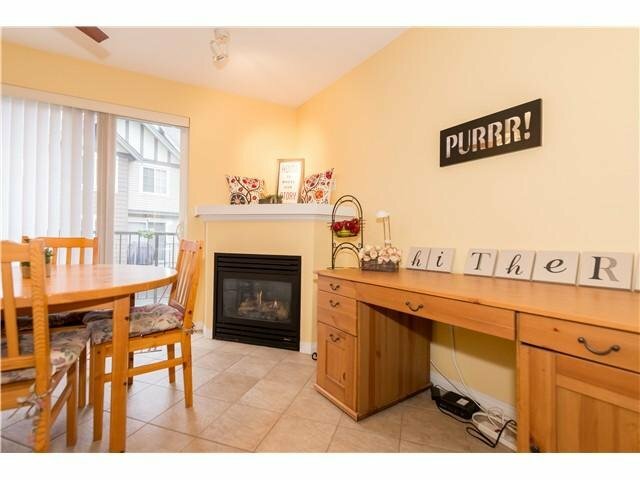 This family friendly complex has it all!